Dog friendly hotel in Pigeon Forge. The additional charge is $15 per night per dog plus damage guarantee. Maximum two dogs please. Two queen beds, shared "corridor" style balcony. Separate vanity. Flat panel TV - 32 inch and fridge. 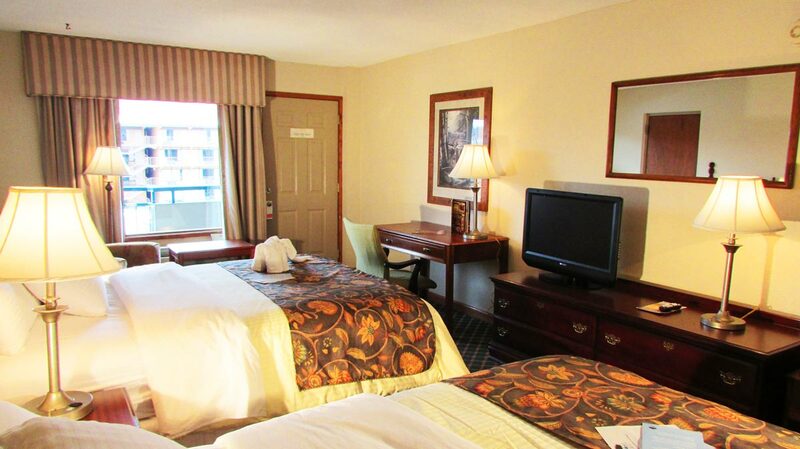 Dog friendly hotels in Pigeon Forge . 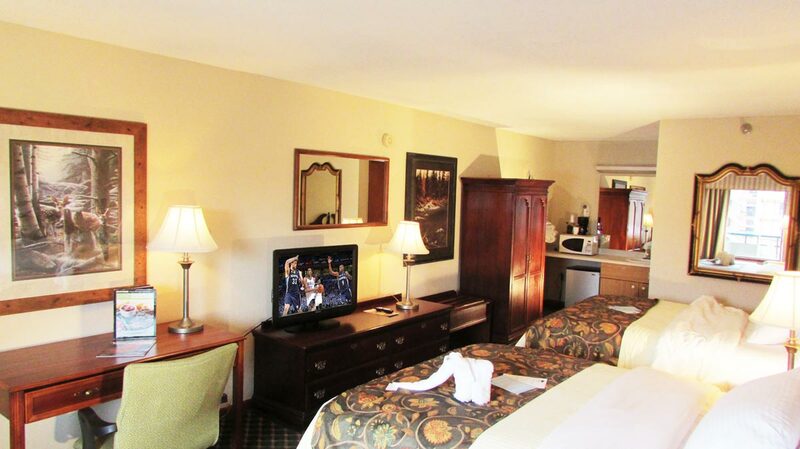 . .
For our dog friendly rooms, there is an additional charge of $15 per night per dog plus damage guarantee. We have an acre of meadow beside the river and then there is a 2 mile each way riverside walk on the opposite side of the river for walking dogs. The access to it is just one block down to the Island bridge and then right, beside Margaritaville, over the second bridge (the Island is actually an island) and you will see the river walk down to your right. 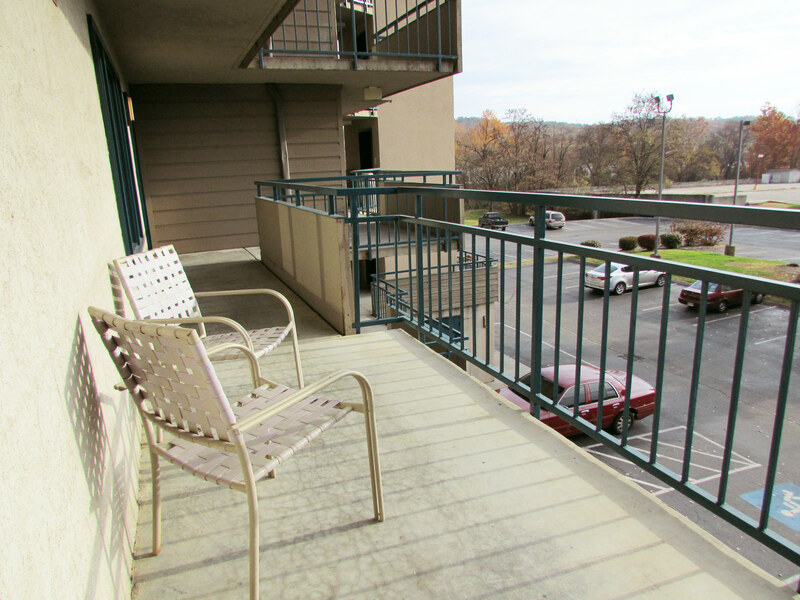 Our Pigeon Forge pet friendly hotel rooms have two queen beds, shared “corridor” style balcony. Separate vanity. Flat panel 32 inch TV and fridge. 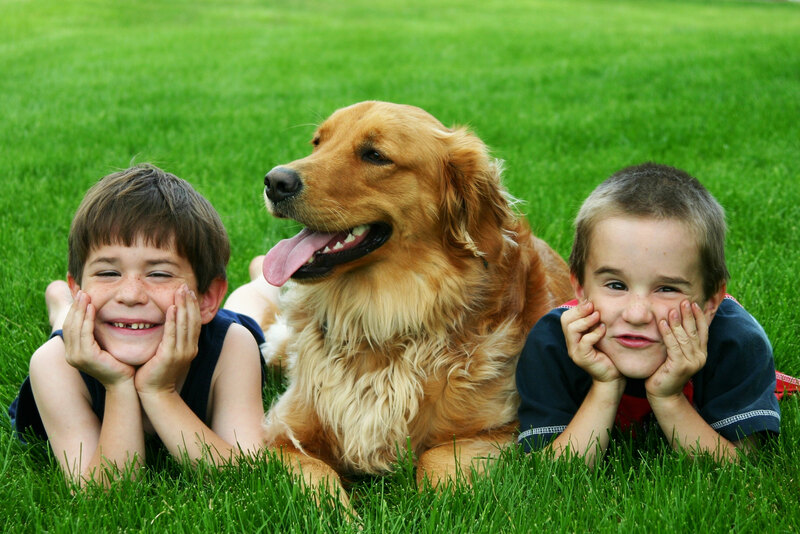 Pets are allowed at $15 per night per pet plus tax and with damage guarantee. Cancellation and prepayment policies vary according to room type. Generally 6PM day of arrival with one night "no show" charged if not not cancelled by 6PM.